You have a website that is crucial to your business. Our WordPress Plans and Care Packages are created based on how relevant your site is to you and your business. It generates leads, customers, and revenue (or at least it should). It’s a channel through which customers, suppliers, potential new staff, and partners will find you and engage with you. It is fundamental to the success of your business, and our WordPress plans offer the peace of mind that it will be up and available for your audience 24/7 without interruption. Do you know that Software is Vulnerable? Software needs updating. All software. Including the software that powers your website. Your competitors are waking up (or maybe leading the way) and innovating with new websites and online strategies. The world is getting smaller as more of us connect to the web and that means that it is only going to get harder to keep up, let alone stay ahead of the pack. More and more websites are getting hacked and attacked, including the big players like Twitter and Facebook as well as millions of small businesses every day. It’s the nature of the world we live in, and unfortunately, websites are an easy target. Keeping your website up to date, backed up and secure can be time-consuming and a little tedious. It takes you away from what you should be doing, which is building relationships with your customers, staff, and partners. The technology continues to evolve, and there is no way you can keep abreast of all the trends and developments plus manage your business. Yes, there are plenty of options for you to keep your website maintained and up to date by the hosting company. Experienced hosting companies do it for thousands of customers every day. It also means they might not be paying attention to the finer details of your particular website and business needs. If you’re reading this page, then we know your site intimately because we built it or have at least worked on it. We are aware of every line of code and all of the variables and combinations of things that hang together to make it work. We also know the software your website is built on. We’ve been using it for over five years, and all of our websites (including this one) use the same software. 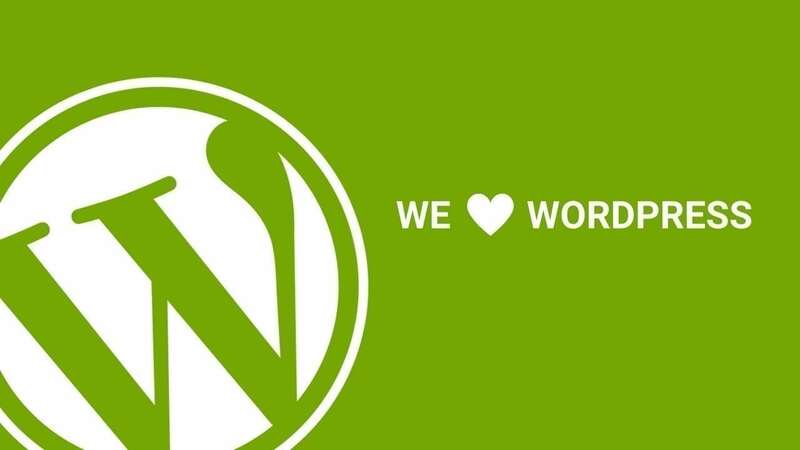 So we are in the best position to keep your site up and to run and open for business, and we can do that with one of our Website Care WordPress Plans. Site Maintenance will no longer be something to worry about. What Do We Offer in the WordPress Plans? Working with us means your site will continue to drive attention and customers into your business at a fraction of the time and cost it would take to do it yourself. We’re happy to give you boatloads of references and testimonials on request, but perhaps one of the most compelling reasons to work with us is that we teach hundreds of web developers all over the world how to to do this stuff in their business. Now they wouldn’t pay any attention if we weren’t knocking this out of the park, right? Like Doctors in the 70’s and Accountants in the 80’s, good web developers are flat out busy these days, and it doesn’t look like that’s going to change in a hurry. So in all honesty, we’re only interested in working with clients who understand the value their website adds to their business. Hence we have made our website care wordpress plans available by application only. SEO (Search Engine Optimization) constant tweaking of website to get more visitors from search engines.